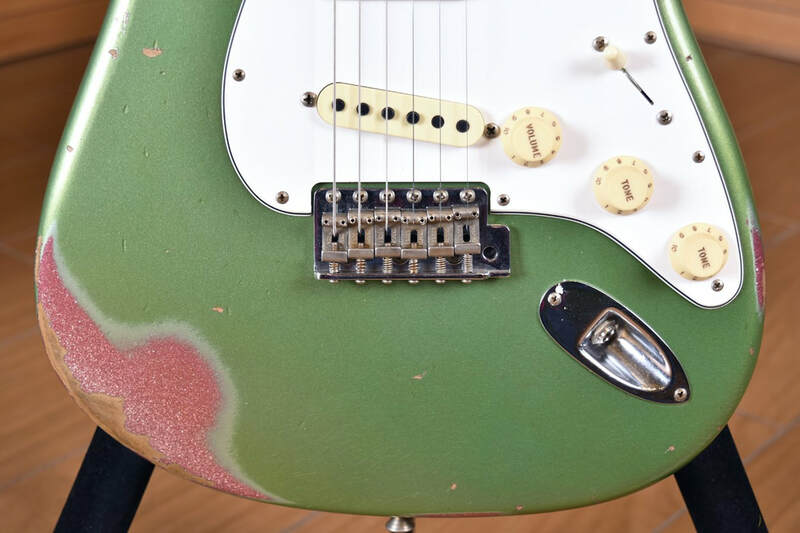 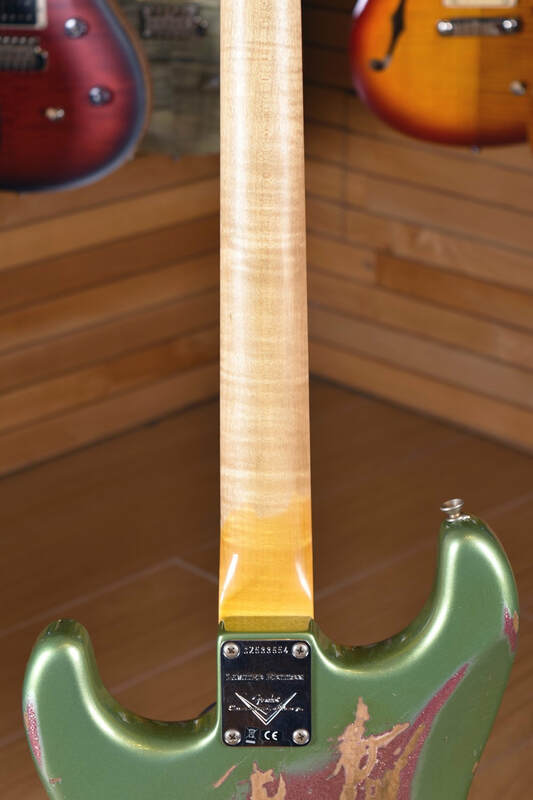 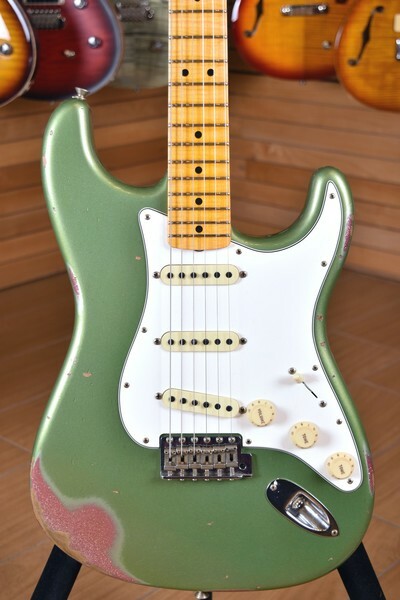 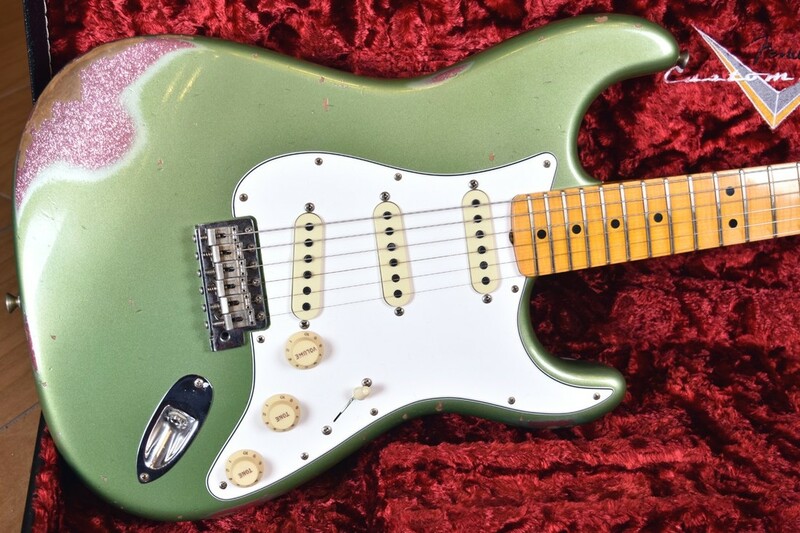 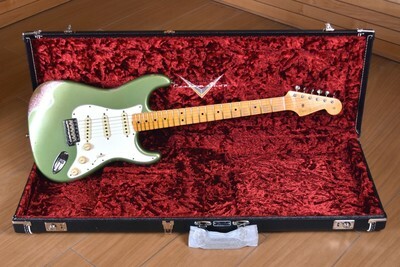 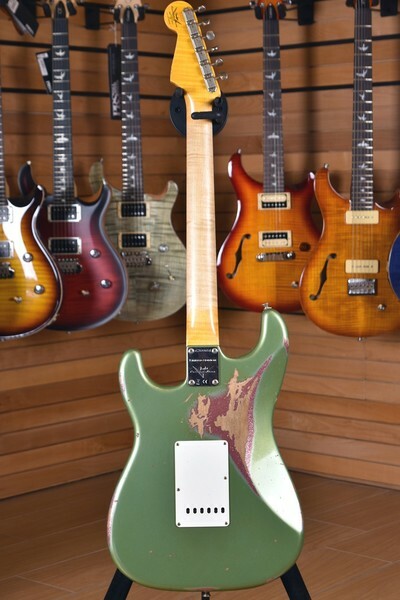 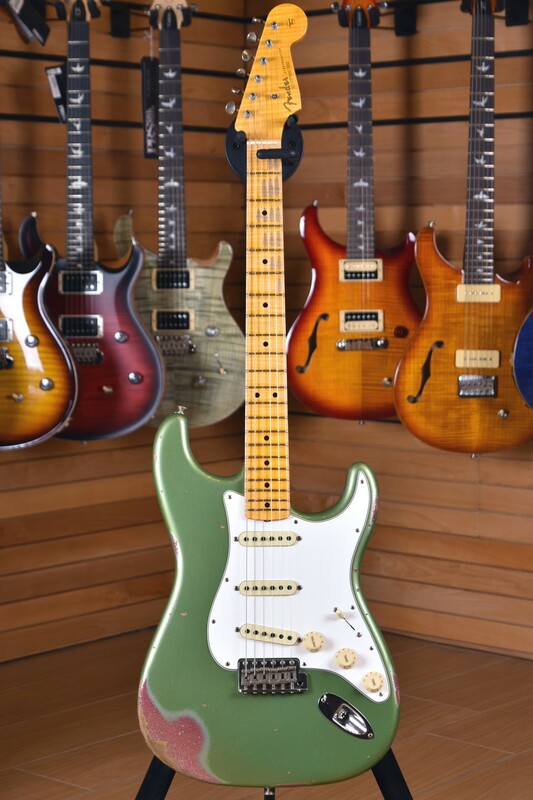 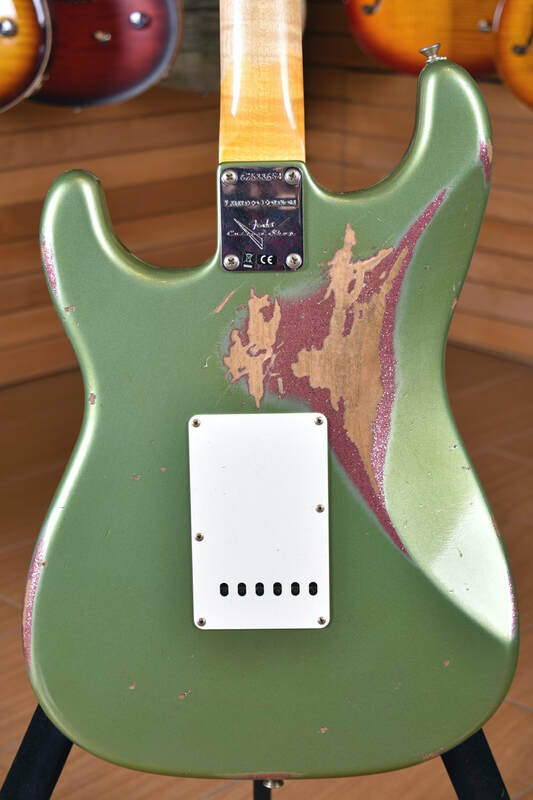 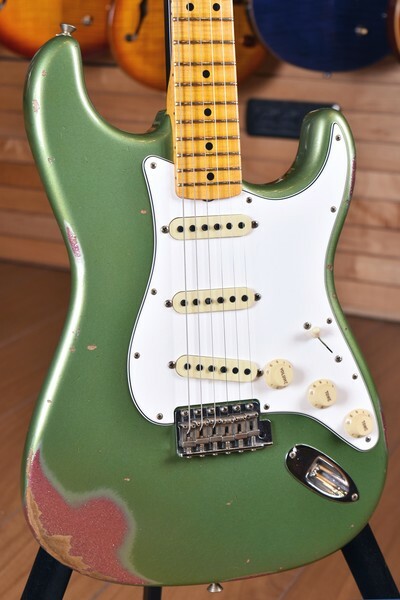 An absolutely gorgeous guitar, the Limited Edition Relic ’64 Special Stratocaster pops with a unique color-over-color finish. The striking contrast between the two paint colors grants a subtle hint of sparkle that pops when the lights hit it just so. 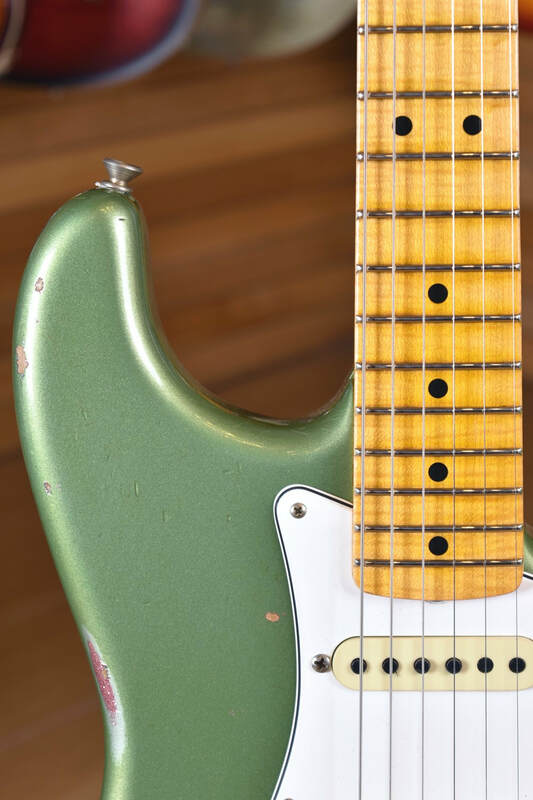 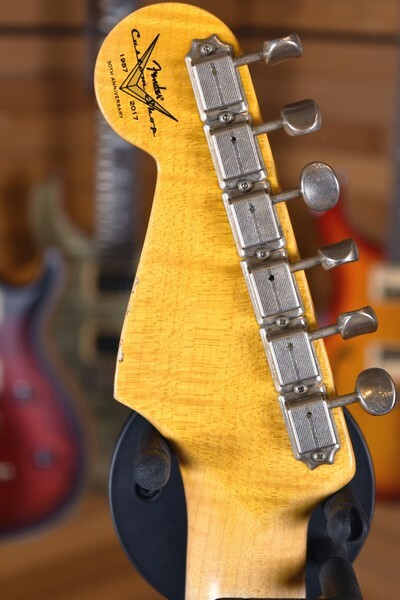 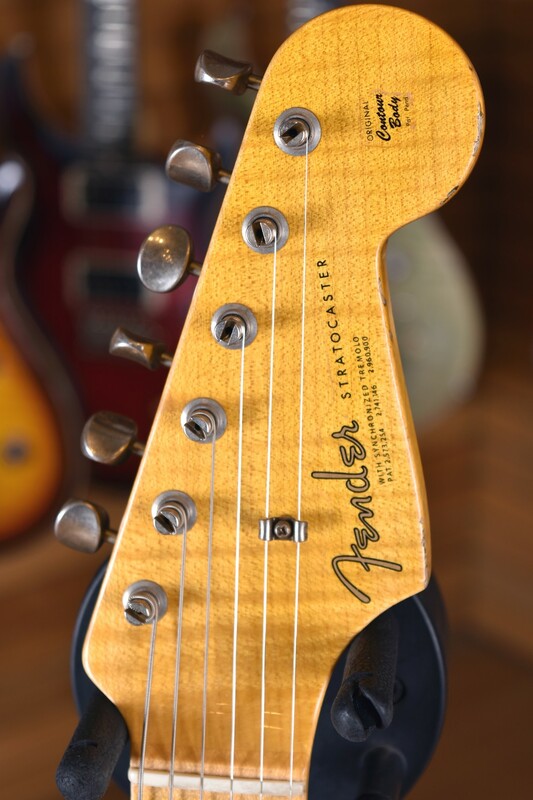 Eye-catching and ear-pleasing, thanks to the hand-wound Custom Shop ’64 single-coil Stratocaster pickups, this tone machine is made for the spotlight. Other sterling features include a hand-selected two-piece alder body with nitrocellulose lacquer finish, AA flame maple neck with ’63 Strat “C”-shaped profile, round-lam maple fingerboard, 6105 frets, Vintage Modified #2 wiring and a three-ply parchment pickguard. 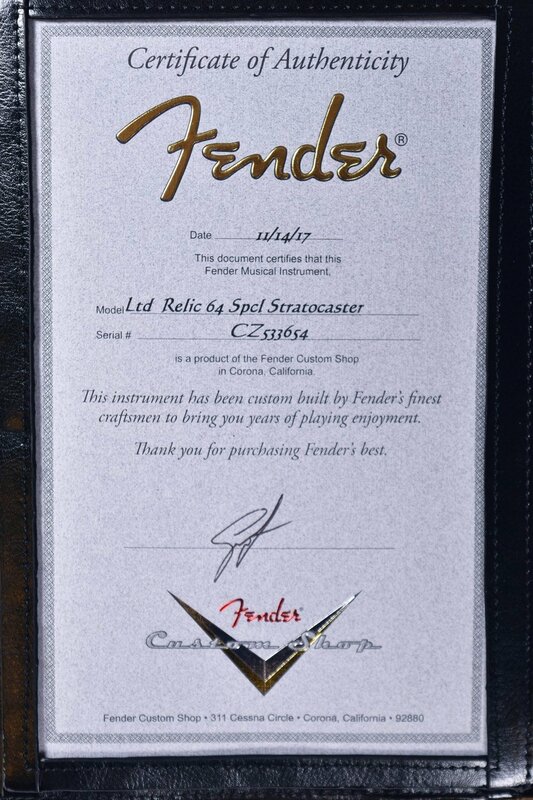 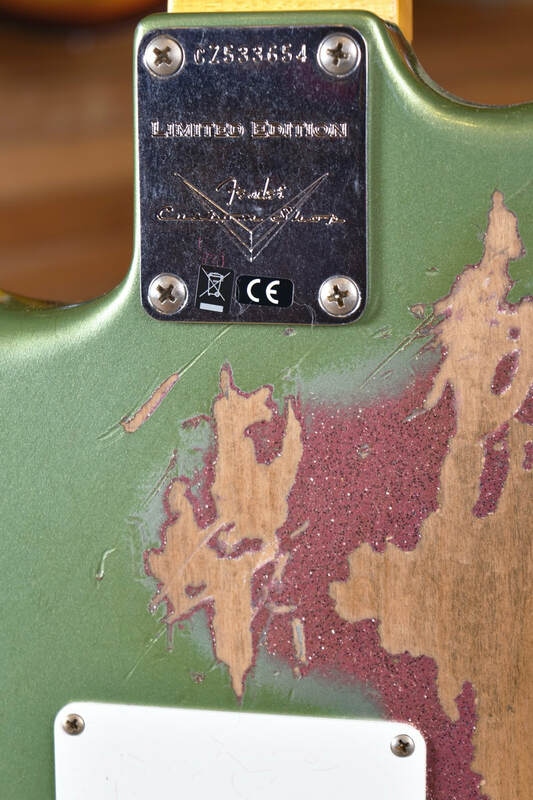 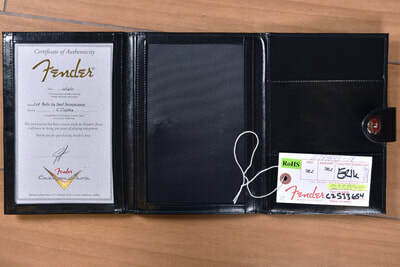 Includes a deluxe hardshell case, strap and Certificate of Authenticity.